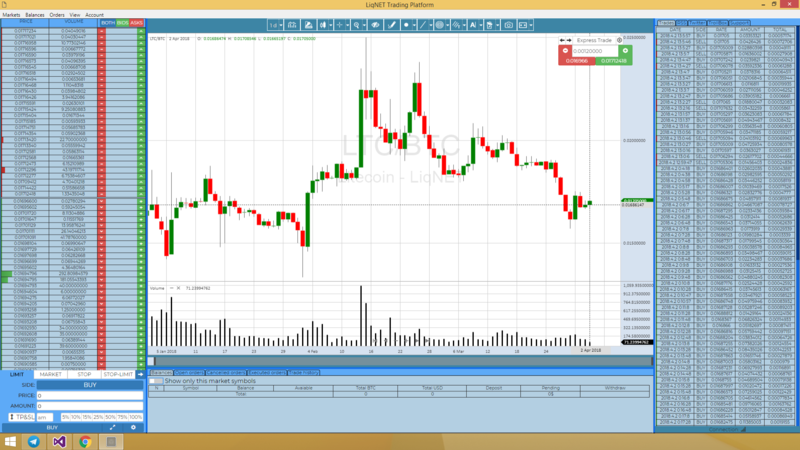 The best application for trading Currencies, Stocks, Futures and CFDs avaiable for cryptocurrencies trade on LIQNET. Download NOW. Currently you can open Ultrasoft-LIQNET demo-account for test. Trading accounts will be available in sep 2018. 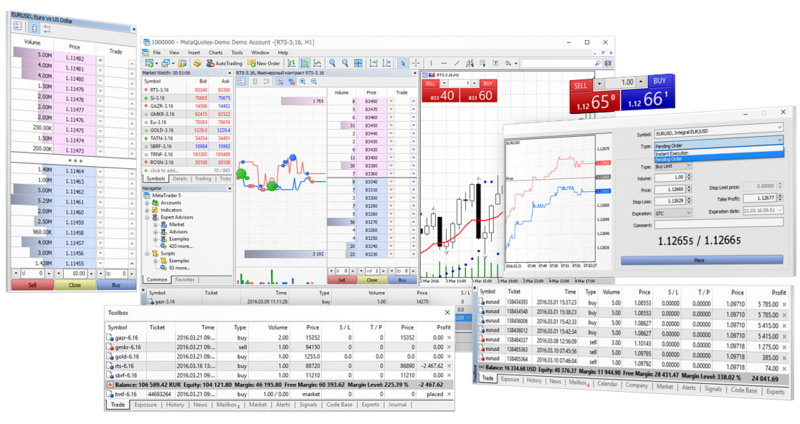 With the Virtual Hosting, MetaTrader 5 can operate even when the computer is turned off. Virtualize your platform in a few clicks and run it on a remote server. 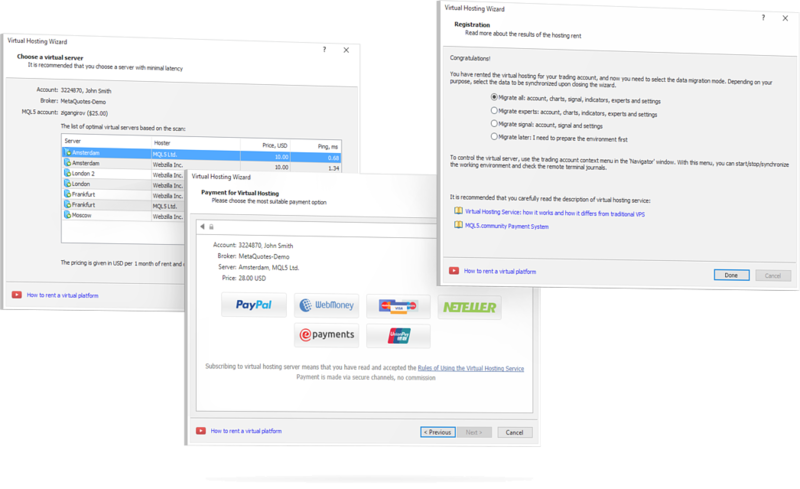 Trades of your robots and signal subscriptions will be executed at any time with minimum delay! 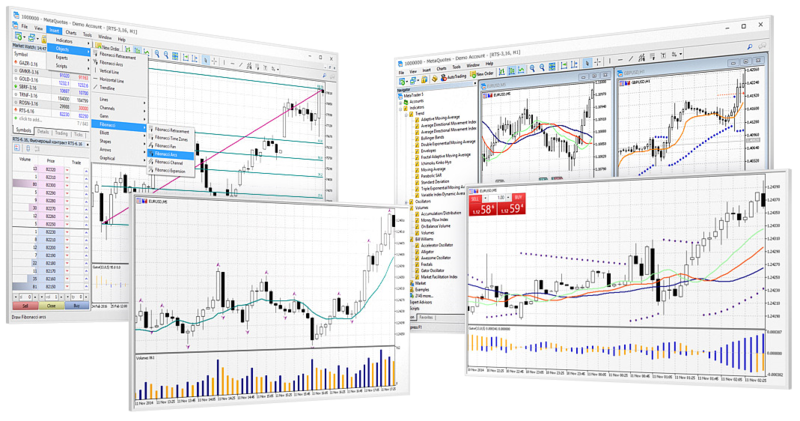 With MetaTrader 5, you have all the possibilities to become a successful trader! is coming. Now we work with some redesign by our test-community feedback. is coming. We in connector develop state. Follow the news in our social networking accounts.